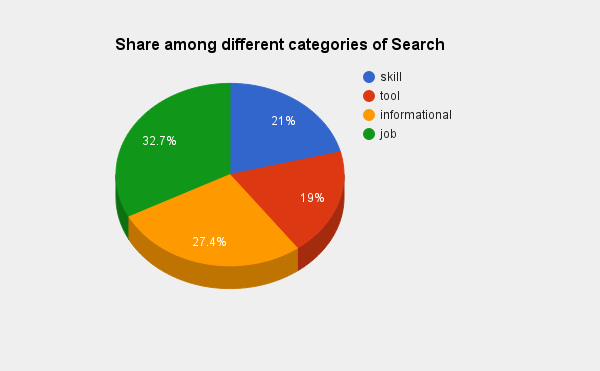 What do people search about “Product Management”? Curiosity to find what people search for about product management, led me to dig a bit into what people searched online in the last one year. 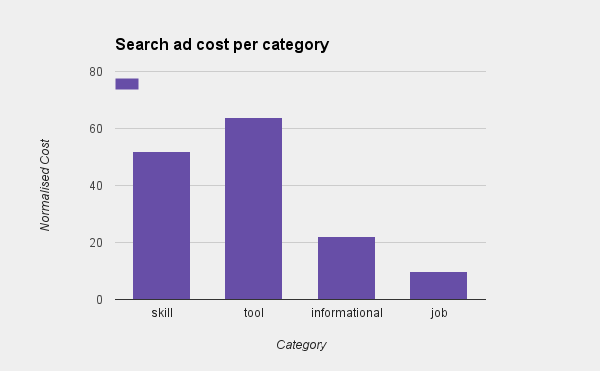 Jobs are being searched heavily but advertisement costs are the lowest – perhaps head hunters and companies are a bit weary of getting way too many unsuitable candidates? Perhaps a similar exercise every six months might reveal how product management has been evolving over time. This entry was posted in Product Management on January 4, 2016 by Vivek Vijayan.